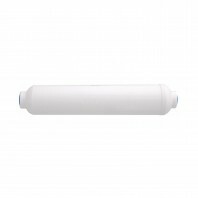 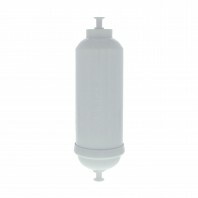 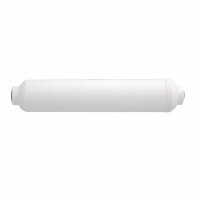 Inline refrigerator filters provided by DiscountFilterStore.com, are quick and easy filtration options, saving you both time and money. 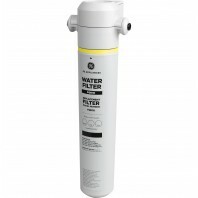 Simply install the refrigerator inline filter to the water line hooked up to your fridge. 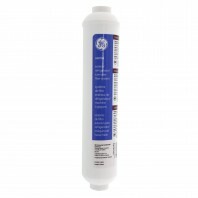 Then enjoy the results of having either sediment or bad taste/odor free water, or both! 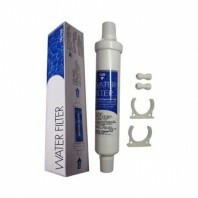 You can either use inline filters for further filtration, or as a primary water filter, depending on your needs. 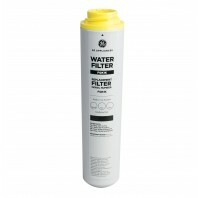 Many older style and some new refrigerators require inline filter setups, instead of internal filters.